Malik does a job you’ve probably never heard of and didn’t exist a few years ago, but will soon be mainstream. At the age of just 26, he is a coach and manager responsible for a team of ten, whose success or failure rests in his hands. In fact, they’re all bots. So what exactly is a conversational bot analyst? Malik’s job as a conversational analyst at LivePerson, an Artificial Intelligence (AI) technology company, sees him teaching chatbots how to speak to humans. He trains them to communicate in a clear and natural style, how to handle difficult conversations, and even how to show empathy. Science vs. humanities: a new chapter? Malik’s job is a far cry from what we imagine when we think about the tech industry; he works in plain English, rather than developer toolkits and niche coding languages, and he doesn’t have a scientific background. He studied Religious Studies at university and didn’t imagine for a second that he would end up where he is today. 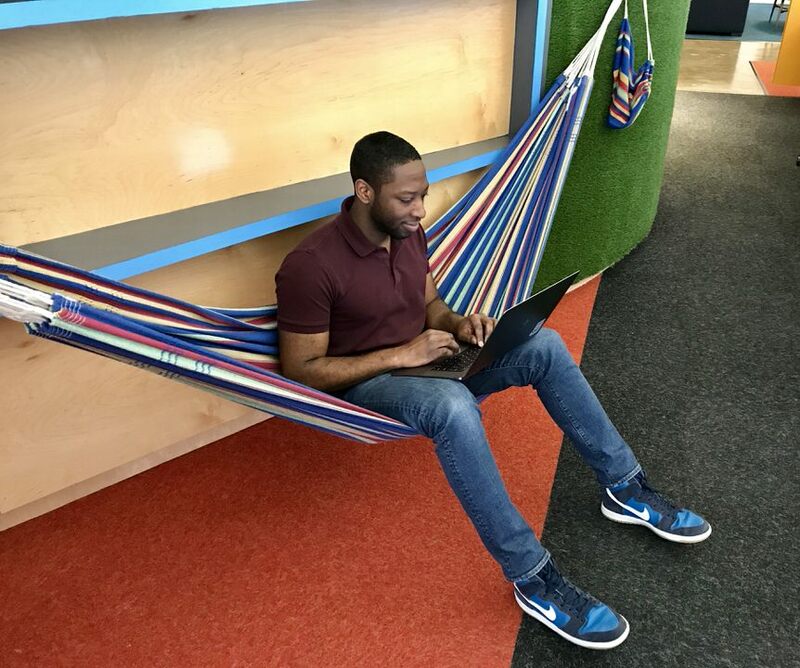 And he’s in good company; in his time at LivePerson, Malik has worked alongside former actors, dramatists and scriptwriters on the conversational design team. It might all sound pretty dystopian to us now, but Malik is a pioneer. As chatbots and voice assistants (i.e. bots in an audio format) like Alexa, Siri and Google Home become more and more popular, Malik’s job will quickly become the new normal. “There is a huge need now for people who can design and optimize conversations using both the left and right side of the brain. It’s a new era and I’m excited to be a part of it,” says Malik. So as you finish reading this article and summon Siri on your phone, spare a thought for Malik’s work behind the scenes - and think about whether you’d like to be part of it too!